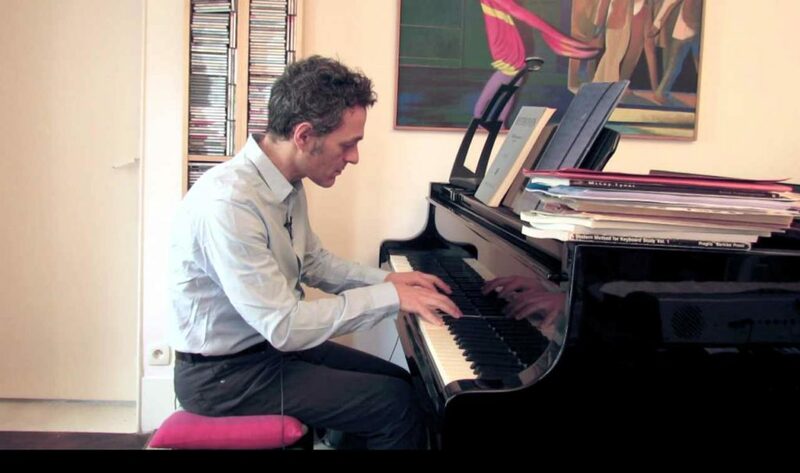 Giovanni Ceccarelli teaches privately at his own residence in Paris, France. He is also available for online video lessons. The courses are individual or may welcome up to three students of any level: beginning to advanced, amateur to professional. You if want to take private lessons, or online video lessons, or if you want to organize a teaching event with Giovanni Ceccarelli, please contact him.